Miami Suboxone Doctor is committed to your recovery from opiate addiction. With a specialty in psychiatry, we are able to provide the Suboxone Treatment you need combined with one on one counseling services to give you the tools for a successful recovery. Miami Suboxone Doctor offers a variety of psychiatric services to help you take your life back from opiate addiction. We have expert mental health professionals available to you to assist you during your addiction treatment, whether you are suffering from depression, anxiety, or other challenges alongside your opioid dependence. Our staff will give you strategies to help you cope with these issues throughout your treatment and beyond. We support your emotional and psychological recovery as well as your physical recovery with Suboxone Treatment. 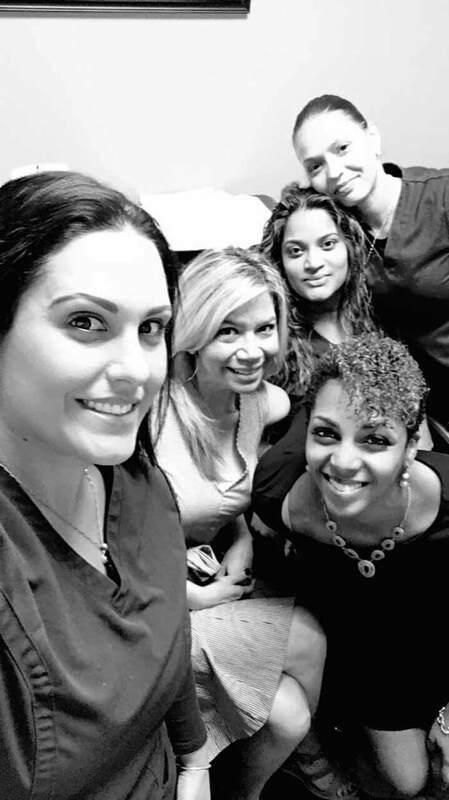 At Miami Suboxone Doctor, we delve into your history with addiction and mental illness to ensure your Suboxone Treatment program is personalized to your unique needs. We take into account your medical history, life events, and your feelings and behaviors throughout your life. This helps us and you understand more fully the motivations underlying your addiction, so that we can help you prevent future relapse and address the root of the problem with compassionate counseling services. 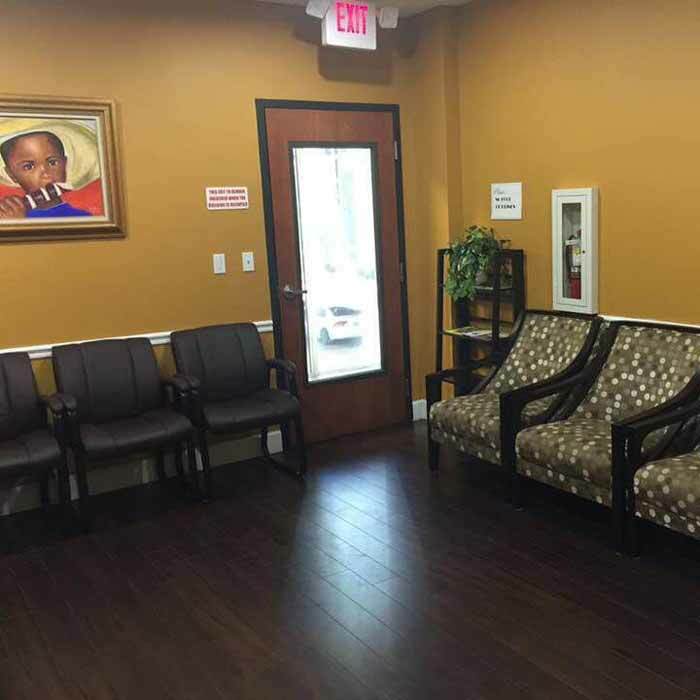 Our Suboxone doctors create a warm and welcoming environment where you are the priority. We believe in listening to you and your needs in order to know how to best support your recovery. The cornerstone of our practice is nonjudgmental care that recognizes the courage of those reaching out for help. Living with opiate addiction is a constant struggle and can take a toll on your life, your family, and especially your mind. We are here to help relieve you of this burden, so you can truly have the life you were always capable of living. Miami Suboxone Doctor provides effective and confidential Suboxone Treatment for the Miami community with a specialty in psychiatric services. We believe in the power of the mind and know that emotional support through counseling combined with high-quality medical treatment is necessary for a recovery that lasts. Our practice is led by a board-certified psychiatrist who has served adult and geriatric psychiatric patients throughout Broward and Dade county as well as internationally for over 8 years, giving us an unparalleled level of expertise. We know that when human beings experience trauma, it is not uncommon for their lives to unravel. 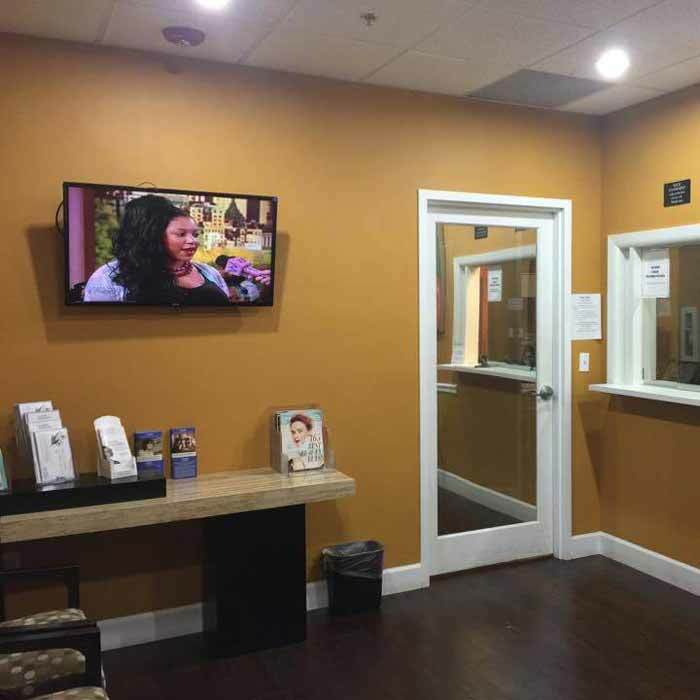 At Miami Suboxone Doctor, we are dedicated to helping our patients rebuild their lives through Suboxone Treatment. We help provide coping skills and psychological support, so our patients are able to walk through the world stronger and free from opioid dependence. Suboxone® is a prescription medication used to treat opiate addiction. It is administered as a sublingual film. Suboxone is comprised of two major ingredients: Buprenorphine and Naloxone. Buprenorphine acts as a partial agonist to bind with the brain’s opioid receptor against other opioids. Naloxone acts as an antagonist to prevent opioids from binding to any receptors. Suboxone is crucial to opiate addiction treatment because it reduces cravings and withdrawal symptoms, so that patients are comfortable and able to function normally. Copyright © 2019 Miami Suboxone® Doctor. All Rights Reserved.